With genuinely small class sizes (maximum of 30), individuals are never overlooked. In practical classes, additional tutors support the main tutor to ensure there is plenty of help at hand. 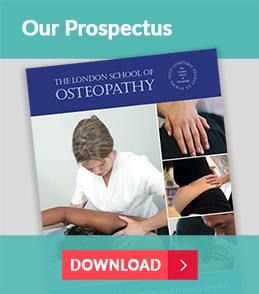 For a small college, the London School of Osteopathy has a lot of teaching staff! 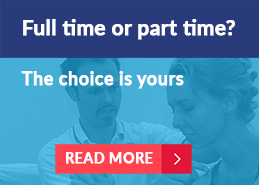 In addition to working part-time with us, all our osteopaths work in clinical practice ensuring their skills are kept sharp. Some work across our classes and our clinic, ensuring congruency between theory and practice. 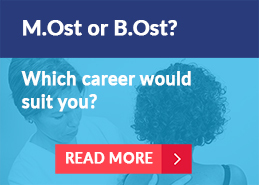 Subject specialists such as anatomists and neurologists work in other higher educational institutions or medical schools. This diversity helps to expose students to a wide range of approaches and ideas, and prevents them from becoming reliant on just one approach. The London School of Osteopathy posts the majority of student material on Google Drive, so you can access it from any location. We have a dedicated library on site, as well as a collection of plastic bones and anatomical models. As one of our students you will also be a student of Anglia Ruskin University, with access to a wealth of digital journals and e-books via your student login.